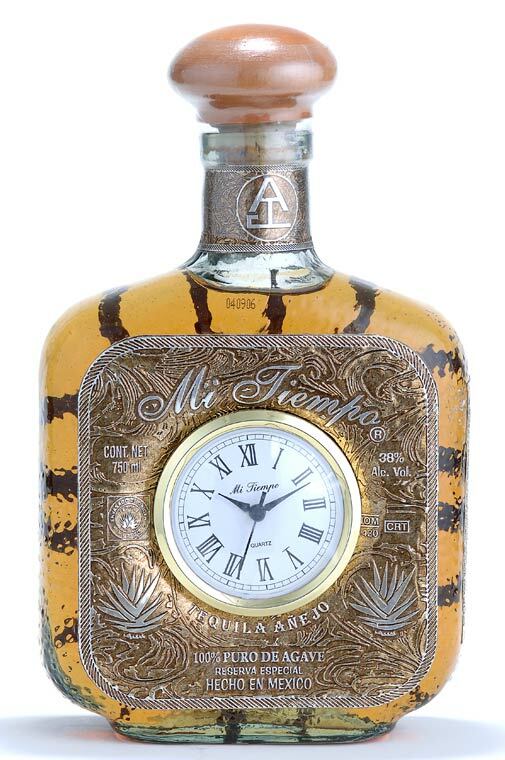 Mi Tiempo is 100% Blue Agave Tequila that is Aged in white oak casks making it amazingly smooth. Like the finest cognacs Mi Tiempo has a special formulation that combines the finest aged tequilas (from 1 year to 5 years old). Since each bottle is hand blown glass, everyone is unique and some of them may have apparent differences, but all have been checked in order to reassure the volume indicted on the label. 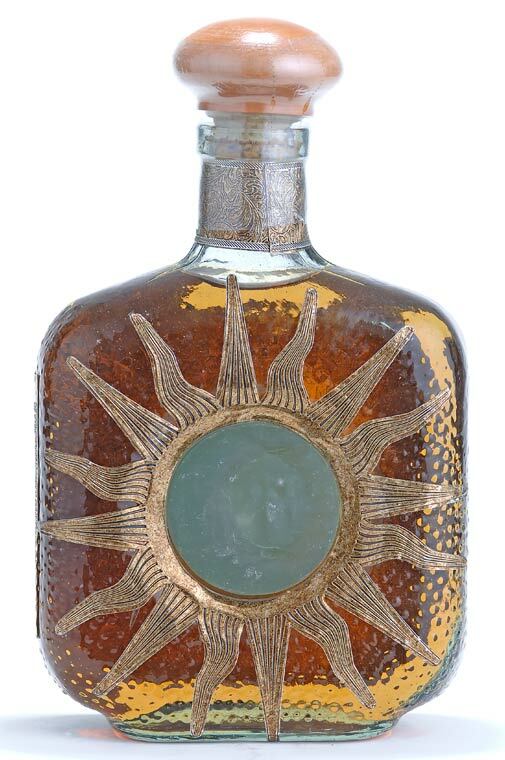 Each bottle is a unique collectable piece of art hand numbered and signed. Each piece requiered twelve of our most exerienced craftsmen and twenty minutes of skilled artistic work. 750 ml presentation. Grupo Tequilero was founded in Guadalajara, Jalisco, Mexico. This enterprise is dedicated to the agave buying and selling to the tequila production and distribution. Distillery: Industrializadora de Agave San Isidro, S. A. de C. V.